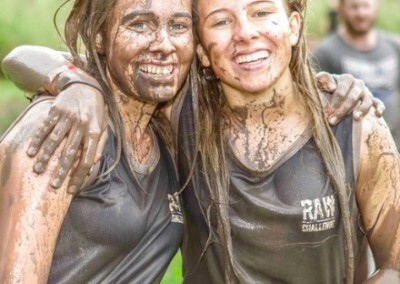 The Raw Challenge circuit is 7km and 55+ obstacles over 12 hours. How many laps will you or your team of 2 or 4 do? 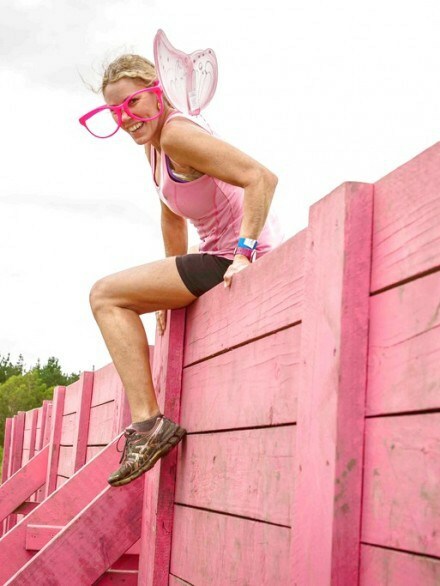 If you complete 12 laps, that’s 84kms and approximately 720 obstacles. 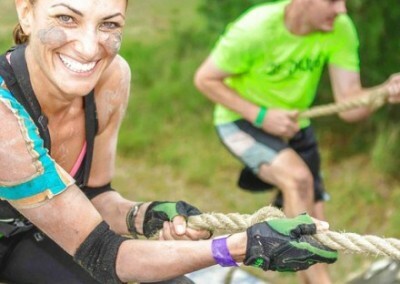 You will know that you have just completed one of the most gruelling physical and mental challenges of your life. 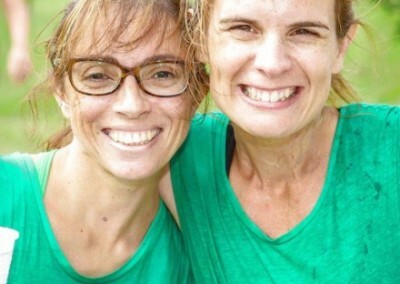 Social fun teams from 3-8 person can run together join forces and overcome obstacle and most of all they are not required to do burpee penalties. 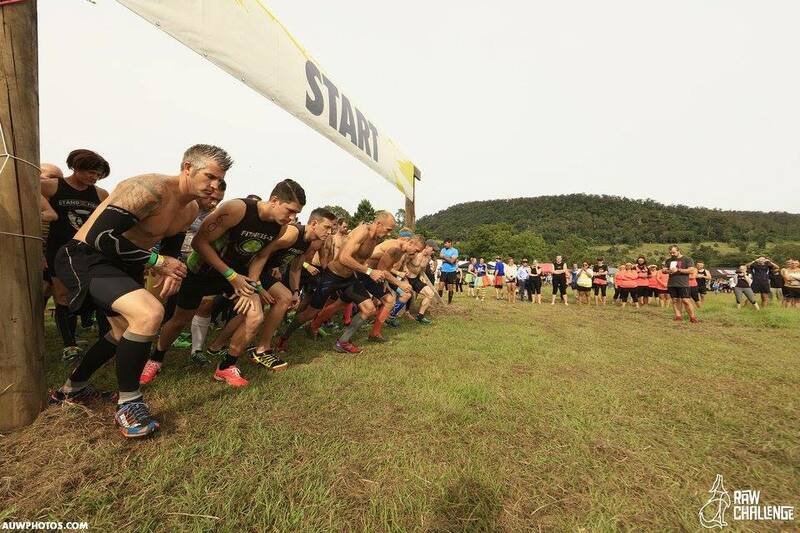 All obstacles must be attempted, any incomplete obstacles will result in a 15 burpee penalty. Multiple attempts can be made to any obstacle failed. Anyone over the age of 16 is welcome to participate. *Some obstacles will be marked with women only can complete. 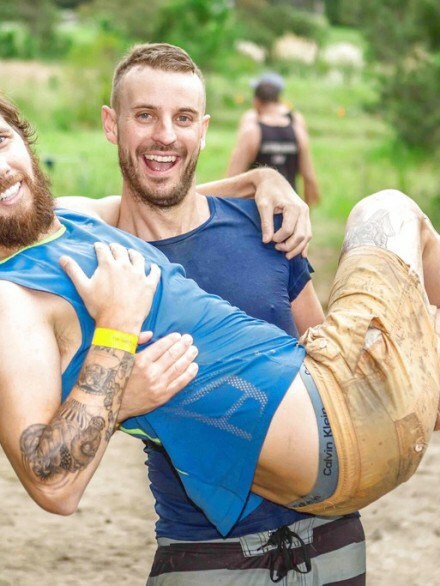 The individual or team who has completed the most laps & obstacles will be declared the 2018 Raw Challenge Enduro Champions. 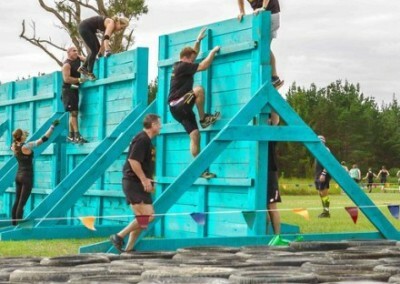 *Only 1 person from each team can run at any one time, not only fitness but strategic planning comes into effect on this relay style racing, while one person is competing the team members can rest, evaluate and discuss strategies for getting back on the course. *Special obstacles will be included in Enduro that are not in the major event. Food, hot & cold drinks available for purchase. 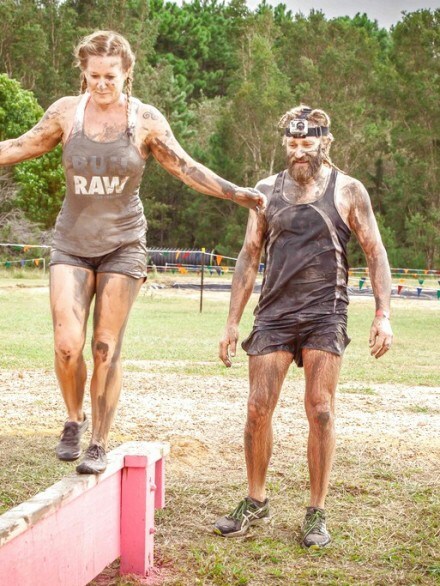 Located about an hour and a half North of Sydney on the Central Coast, Doyalson Raw Challenge is nationally recognised for the most amount of obstacles in an obstacle event! 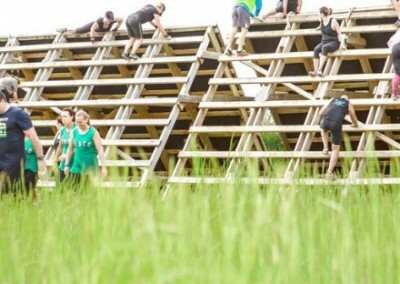 Being one of the flatter terrains across our locations we have made up through plenty more obstacles with awesome viewing points for our spectators, so be sure to bring along your supporters. 110 Pacific Hwy Doyalson, NSW 2262. 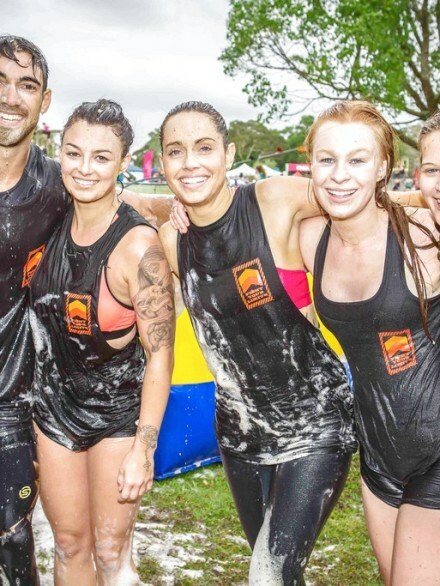 Yes, however like all adventure style challenges there are risks associated with this style of event and all participants will need to sign a waiver form prior to taking part. Download the waiver here. First Aid personnel will be present on day of the event. It is recommended that you hold your own personal accident and ambulance cover. If Participants do not feel comfortable with any obstacle they should choose to bypass them. 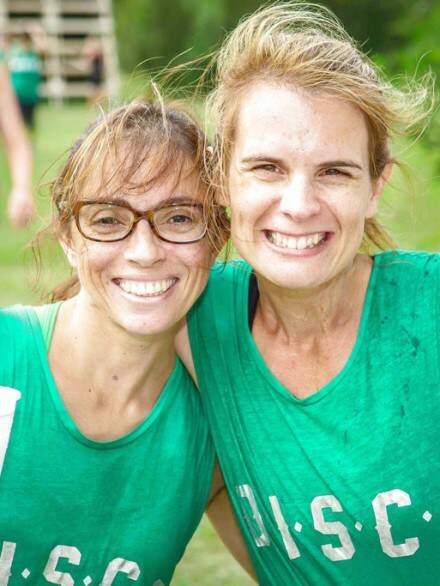 Wear clothes and shoes that you don’t mind getting dirty or losing: Or if you want to be a little bit crazy dress up to stand out as an individual, or collectively to identify a sporting or corporate team that you are representing. Ticket transfers can be made online via Eventbrite. However, a ticket transfer cannot be made after online registrations close (2 days prior to the event). To transfer a ticket, simply log in to your Account panel (login located at the top right-hand side of the screen). You will then see all the tickets assigned to your account on the first page. To transfer the ticket to another person, press the blue transfer button on the right-hand side of the table. A small box will pop up allowing you to type an email address for the person you wish to transfer the ticket to. If they are already registered, the ticket will instantly transfer to the new member. If they are no registered the website will send them an email with an invitation to create an account and collect their ticket. Once they have completed their registration, all pending tickets will be transferred. To transfer a ticket to a different wave, simply select the new wave from the drop down box and the system will instantly move you within the registration database. Minimum age for the adult wave is strictly 11 years old. There is a designated youth course for children aged 5-12 years. 11 and 12 year olds have the option to run in the adult wave if they are considered to be capable of undertaking the full adult course by their responsible parents. Persons aged 11 years and 12 years undertaking the full adult course need to purchase a full adult course ticket. Important! For insurance purposes, ID will be checked for everyone (including under 18's) participating in the main event. 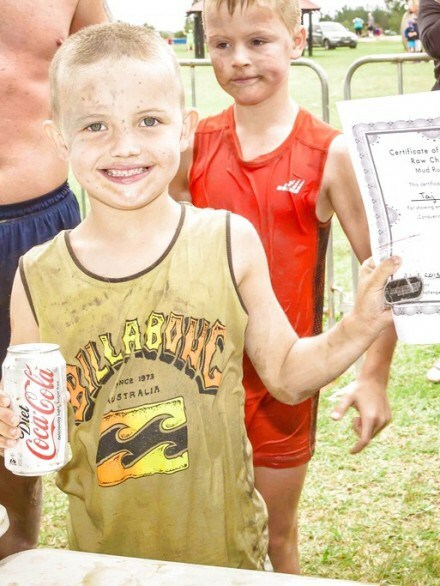 Ensure school aged children running in the main event bring school ID. If no ID is available, arrange alternative verification prior to the event to avoid disappointment. You must bring Photo ID with you on the day. If you do not have a drivers licence, then any other photo ID is acceptable. We will provide a manned bag check area where you can store a change of clothes and towels, but please leave valuables at home as we will not take responsibility for any items that may be lost or damaged in these holding facilities. Food and beverage will be sold at the event. Photo ID will be asked for upon purchasing alcohol. Yes, there will be a free wash off zone provided at each event to allow participants to wash off, get changed and enjoy the other festivities. Yes, a variety of food will be available for purchase at each event. Alcohol will be available to purchase on the day for those over 18 years of age. To purchase alcohol you must have photo ID. You are not permitted to bring your own alcohol to any event. There will be a photographer on the day that will be taking photos. These images will be available on Facebook to tag yourself in. You are also welcome to take your own photos however be mindful that cameras may get damaged. Yes, there will be a number of water stations along each course and at finish lines. It is encouraged that participants carry with them water and water bottle carriers for their own personal use. These can be replenished at the drink stations around the course. There are no time restrictions to complete the course. 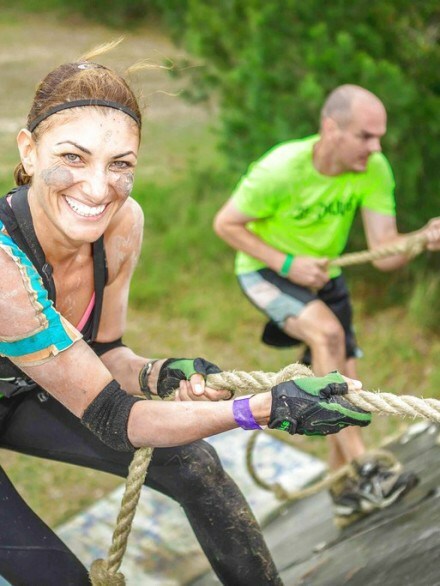 The event is a challenge of strength, endurance and determination and is suitable for anyone regardless of their fitness level and looking for a great experience to remember. It is best to ensure that you are able to walk the selected distance without long breaks to ensure your ability to complete each course. Participants should be able to swim 50m independently as selected courses will include water crossings along the course. Participants who are uncomfortable with this can elect to bypass the obstacle. What is the Youth Wave? 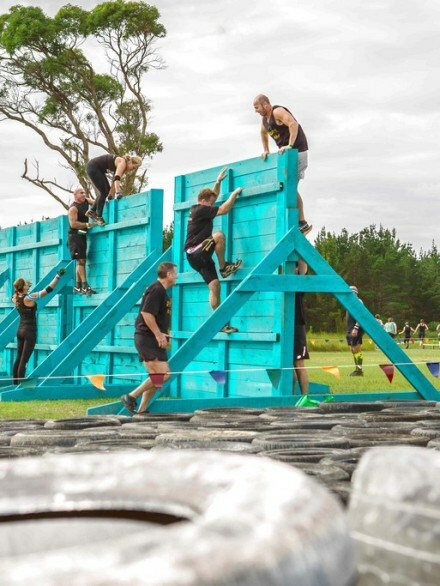 The Youth Wave is a separate course, run at the end of each day approximately 3kms in distance with around 20 fun obstacles. 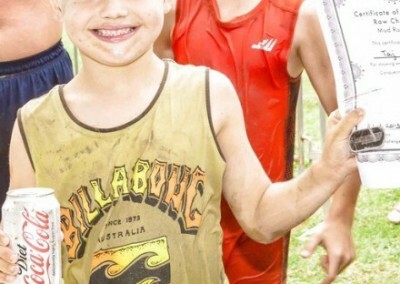 The course is specially designed for kids aged from 5 years through to 12 years of age wanting a taste of RAW Challenge. 11 and 12-year-olds have the option to run in the adult wave if they are considered to be capable of undertaking the full adult course by their responsible parents. Persons aged 11 and 12 undertaking full adult course need to purchase a full adult course ticket. Please note a parent or guardian (18 years +) is required to supervise a maximum of four children throughout the entirety of the course and in doing so the parent/guardian (18 years+) must also purchase a Supervisor’s ticket regardless if they have purchased and participated in an earlier wave at the event. Any children found running without the supervision of a parent/guardian (18 years +) in the youth wave event, will be stopped and possibly removed off the course by event marshals. It is the supervising adult’s responsibility to ensure that the youth participant in their care and is capable of safely performing each task and complying with all directions and course instructions. Any obstacle may be bypassed at the parent’s discretion. Spectators are welcome to come along and take advantage of the great viewing areas of the event. However, all spectators must sign a waiver before being allowed entry, and must strictly stay within marked spectator areas. NO DOGS ALLOWED at the event. Will the event be cancelled due to bad weather? The events will go ahead regardless of most weather conditions. In the event of an extreme condition such as lightning, hail or extreme storms the event may need to be delayed for a period of time. Fortunately, we find that events can be even more fun in the rain! No, sorry we cannot issue refunds under any circumstances. If the event has to be cancelled due to a natural disaster, acts of God, terrorism, war or any other reason, deemed reasonable by the event organisers, the event will be rescheduled where possible and tickets will be transferred to the new event. Do you have a bag check-in? Yes, we have a bag check open 1 hour before racing commences. A $2 coin charge is charged for Bag check. Tickets a limited, get yours today! 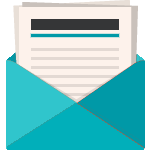 Stay in the loop, get important news and offers to your inbox.